It is about time. 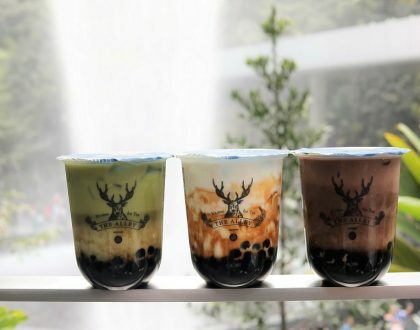 With all the popular Brown Sugar Milk Tea brands coming to Singapore, the next to the list is Xing Fu Tang 幸福堂. 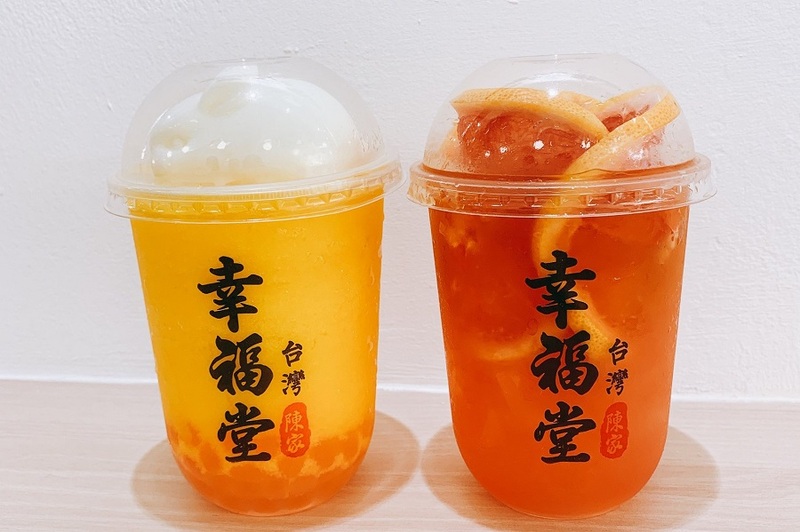 The latest bubble tea brands that arrived include The Alley at Jewel Changi Airport, and Jenjudan 珍煮丹 at CityLink Mall. 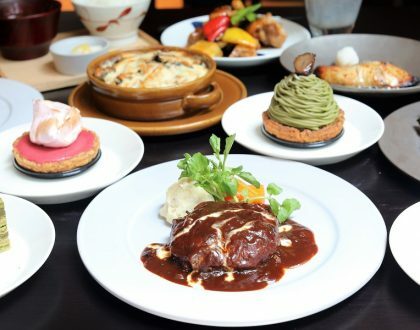 Milksha 迷客夏 has also announced its impending opening. 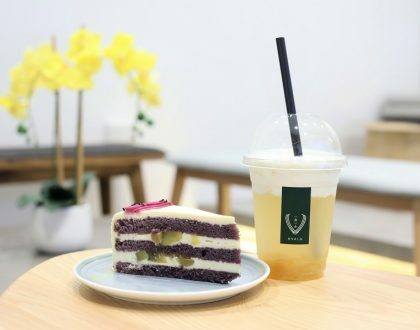 Xing Fu Tang 幸福堂 first opened in Taiwan in January 2018, and has more than 40 stores by the end of the year. 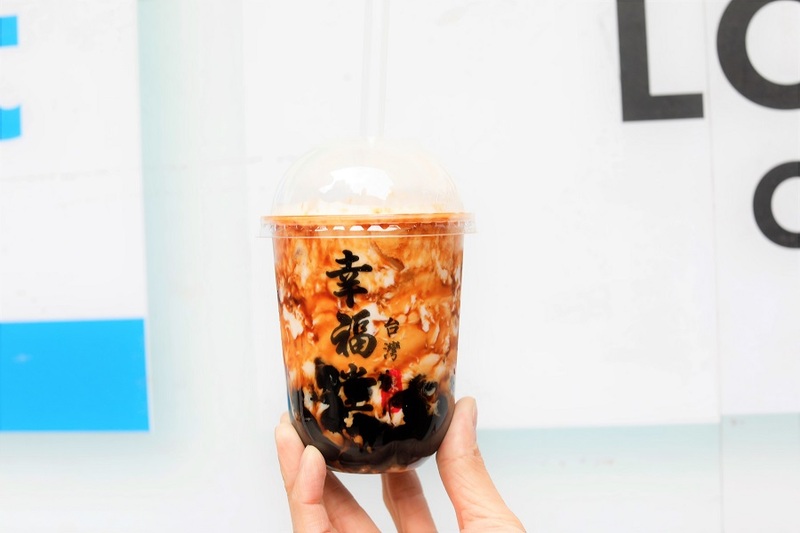 You can find it at various parts of Taipei, from Ximending, Da’an, Jiu Fen, Gong Guan, Shi Da, Rao He Night Market, Shi Lin Night Market, Tong Hua Night Market, Kee Lung Temple, and Taipei Train Station. 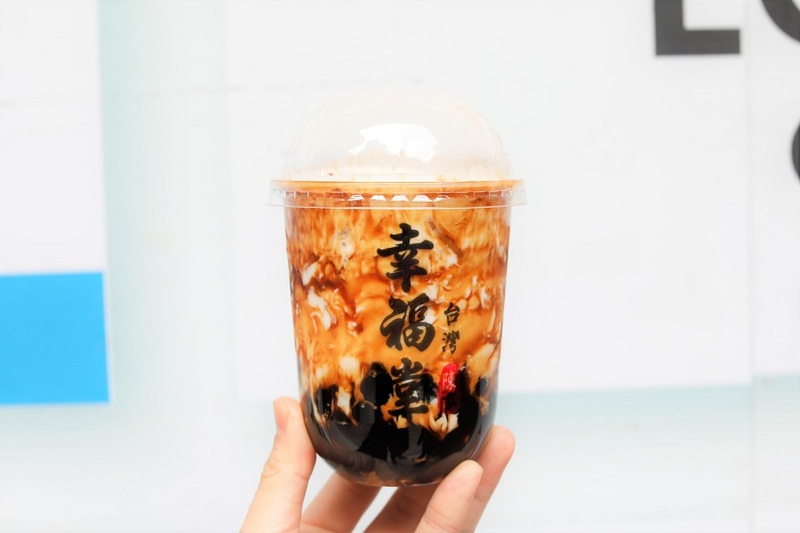 They are best known for its “stir-fried” Brown Sugar Boba Milk, with the pearls done the “traditional way”. 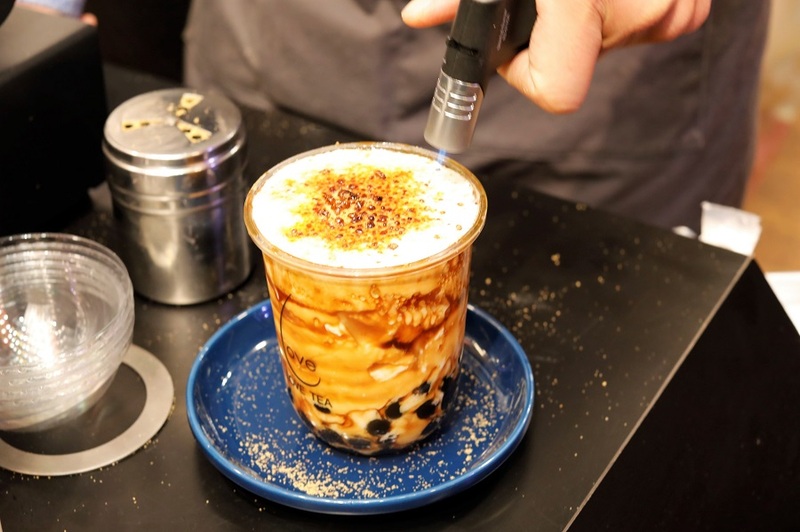 What is special is that the boba pearls are steeped in brown sugar, “stir-fried” in front of you, and scooped quickly into the cup. 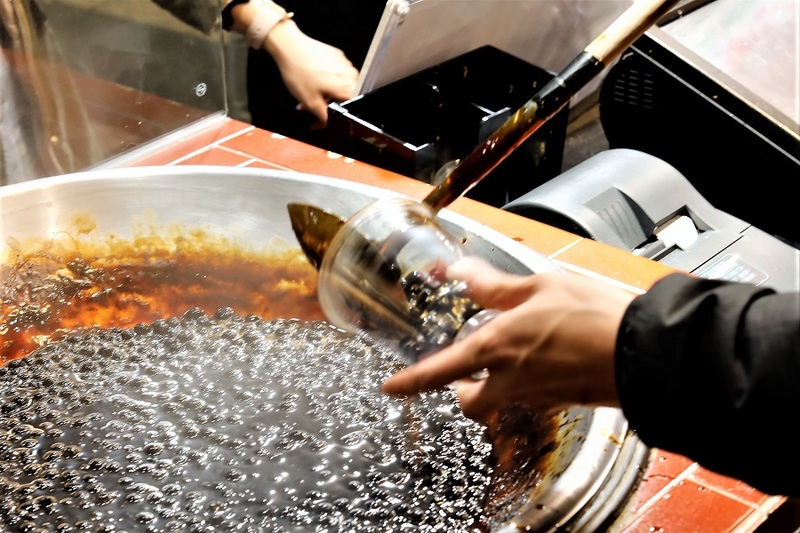 The server would make turns of the cup so that there would be “tiger stripes” formed on the inside of the cup. That is not over. 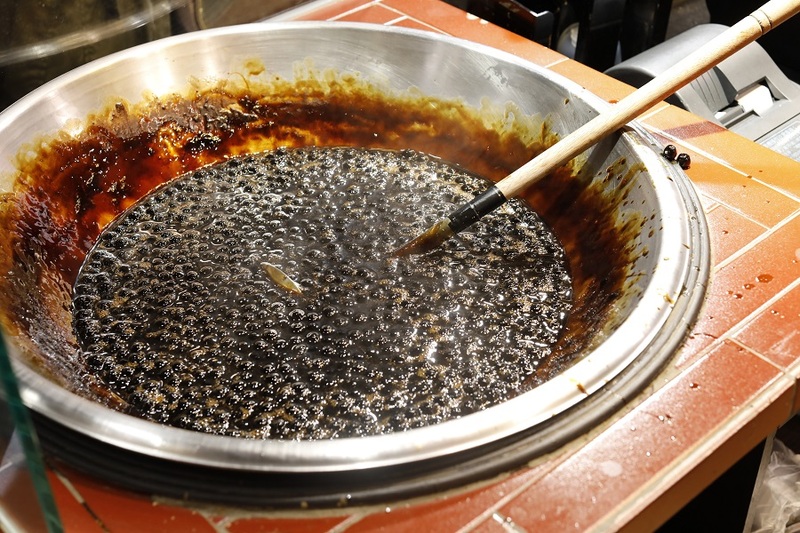 After adding milk and cream, a sprinkling of brown sugar is included on the top, then torched for a caramelised finished. 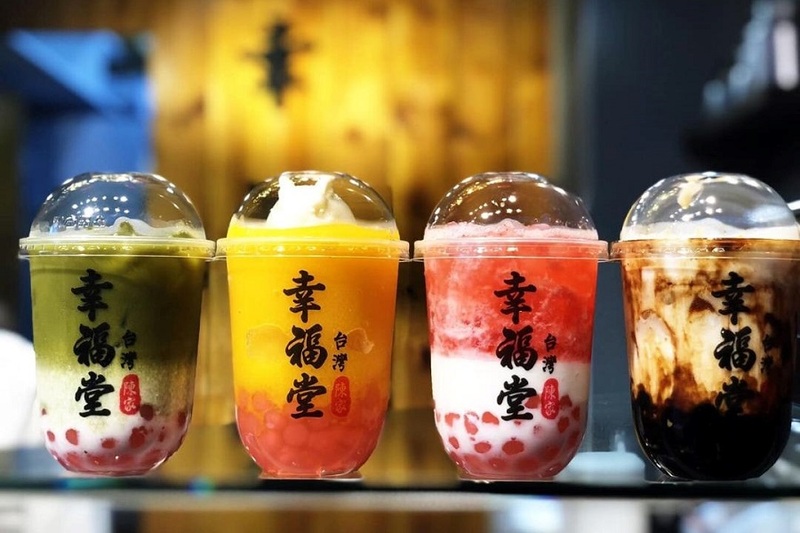 Other Xing Fu Tang signature drinks include Strawberry Boba Milk, Matcha Boba Milk, Grapefruit Green Tea, Brown Sugar Boba Black Tea Latte, Mango Smoothie and “Rabbit” Jelly, and Lemon Black Tea. Look out here for updates on its location and opening date.